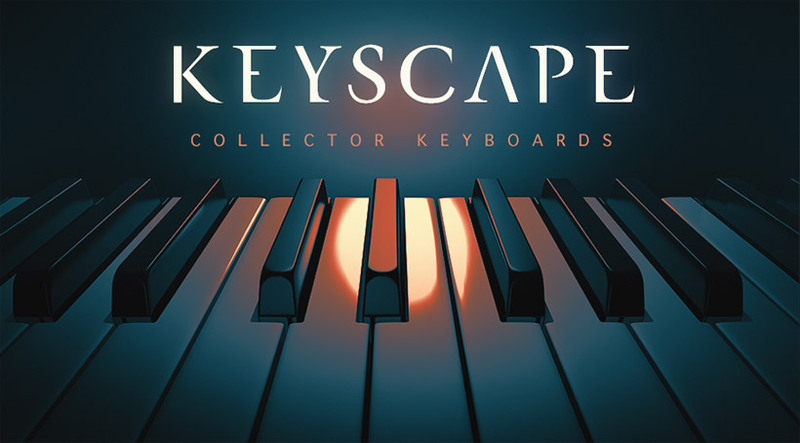 KEYSCAPE™ is an extraordinary new virtual instrument featuring the largest selection of collector keyboards in the world. Ten years in the making, the 36 rare and sought-after keyboards were carefully restored and then deeply multisampled to inspire you to PLAY! 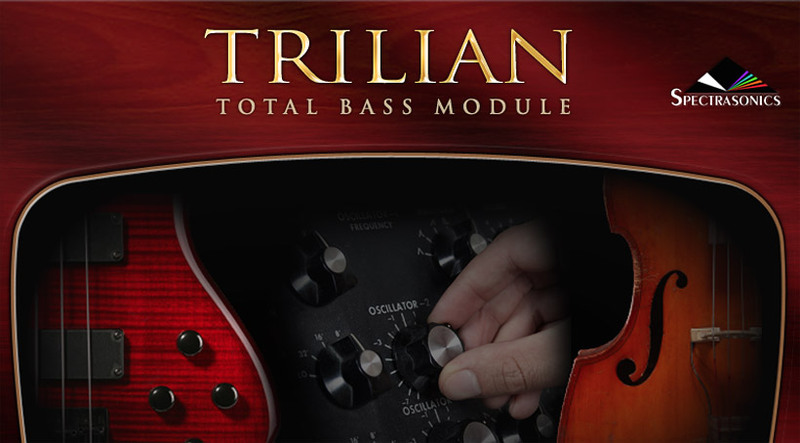 Trilian® is the total solution for Bass from Spectrasonics. 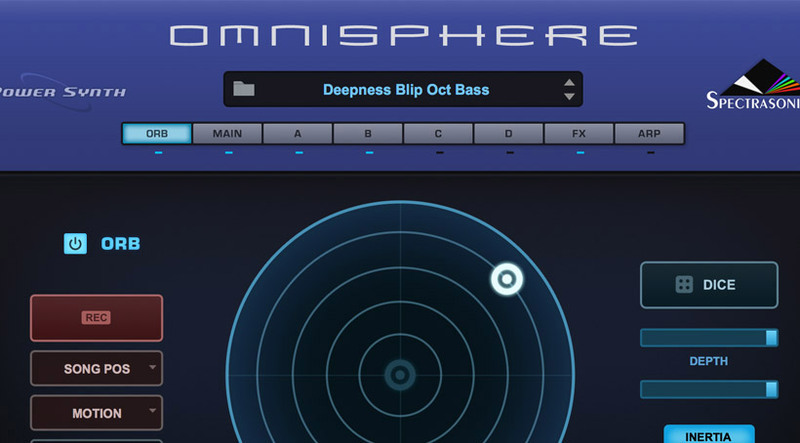 With its comprehensive design, Trilian brings many different types of Bass together into one extraordinary-sounding virtual instrument. 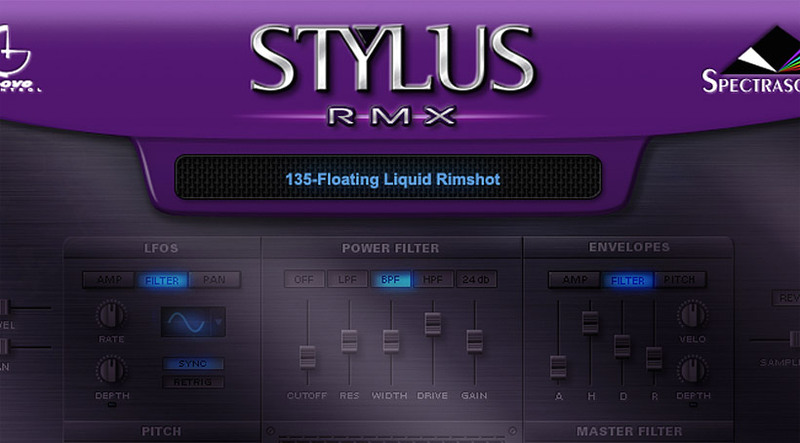 Stylus RMX™ is a best-selling groove-based virtual instrument plug-in for Mac and Windows. Stylus RMX is the first product to offer the combined power of Groove Control® with S.A.G.E. technology giving users dramatic new production and performance capabilities.